all well, nothing special but a good option if you need clean and cheap accommodation. Visited Delhi for the first time. Had to make reservations on the previous day and I found only this to be reasonable and went ahead with the booking. Main reason I could check in late at night. Hotel room was a bit small but built well. Bathroom was clean and spacious, had water, and AC was not totally functional. A bit lazy with respect to house keeping. The main reason I was disappointed was not due to hotel but the location in which it is. The surroundings are very shabby, close to ghetto, and a neighboring dance bar that has music and singers singing horrible songs late into the night. So I could not get to sleep easily. 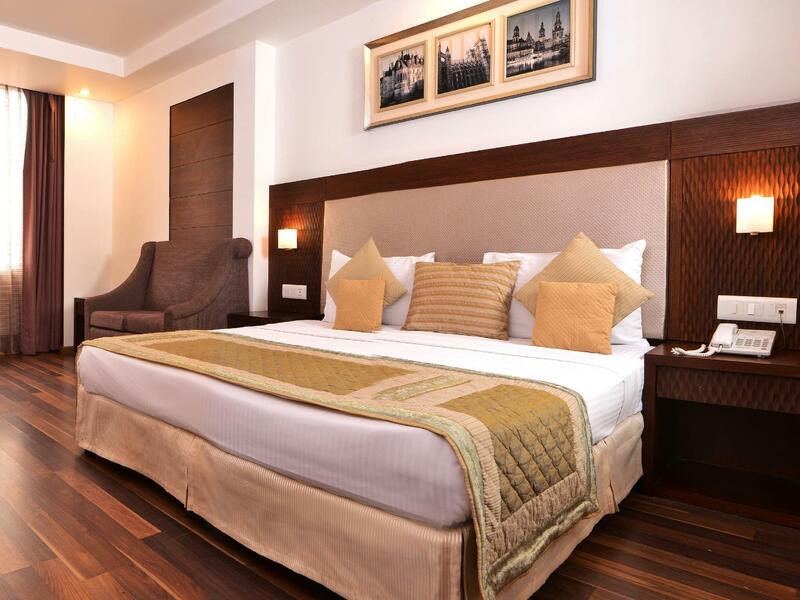 This is the first time I am using agoda, not sure about the review quality and offerings by other hotels around in Delhi but this is my experience so sharing, and I hope it helps someone. Very noise.the bar in the next door and they play music loud and someone singing loudly till am 1~2 o’clock.if you’re a person who is easy to fall asleep then this place is not bad,if not then don’t recommend. The staff at the reception was very rude, not friendly, and not helpful. The room was dirty, water leaking from the bathtub to bathroom floor, Air Conditioning is not working. After complained they downgraded us with another room, without the bath tub, with rusty and dirty Bathroom with Odor of Urine! The location is in front of the busy and dirty street so be ready to sleep with the honking noise of New Delhi! The room was okay, but the management, staffs and the bathroom is the worst! 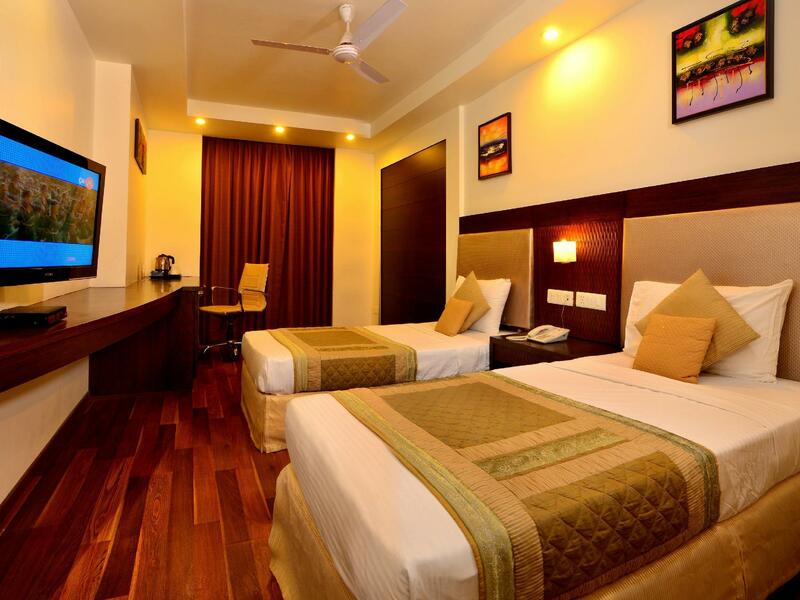 This hotel locates a nice area of Delhi, near Delhi Metro "RK Ashram Marg" station. However, staff are not so helpful. For a taxi to airport, they charged me INR800 which is apparently overcharged. Still fine, I agreed but they refuse to issue any receipt, what made me suspicious how much commission the front desk staff took. Room was not clean, although it had good air condition and hot water facility. If you survive the baptism of fire arriving in Delhi and you manage to persuade a driver to actually take you to the hotel then it is lovely. The staff are helpful, the food is delicious and the rooms are perfect. Wonderful place but make sure you use a reliable company to take you there. In the two nights I stayed there, I only managed about 5 hours of sleep. There is a bar downstairs that plays pounding music. The road is super noisy with honking trucks, motorcycles, cars, everything! Good: location is great if you wanna use the train and be in a very crowdy turistic and commercial area. Price/quality is kinda good. Staff are nice. Bad: super crowdy. There is a bar who make music every day from 8pm to 11pm. The area is Old Delhi so you will be in an old market full of people and very dirty. No nature around. It’s a very turistic place. Wathever you will do you will be charged with over priced turistic tariffs. Total value to money hotel. Hygiene and quality of food is quite good. Le Roi is good value for money. It is still a clean place with nice service and good food. However being in business for couple years it would now be time to concentrate on maintenance of the property. For example electrical wirings are quite in a scary condition. I had "airport transfers included", but it turned out to be one transfer only. Other one I had to pay hefty 800 rp. Le Roi was the fourth hotel we stayed in in Delhi, during our recent visit. 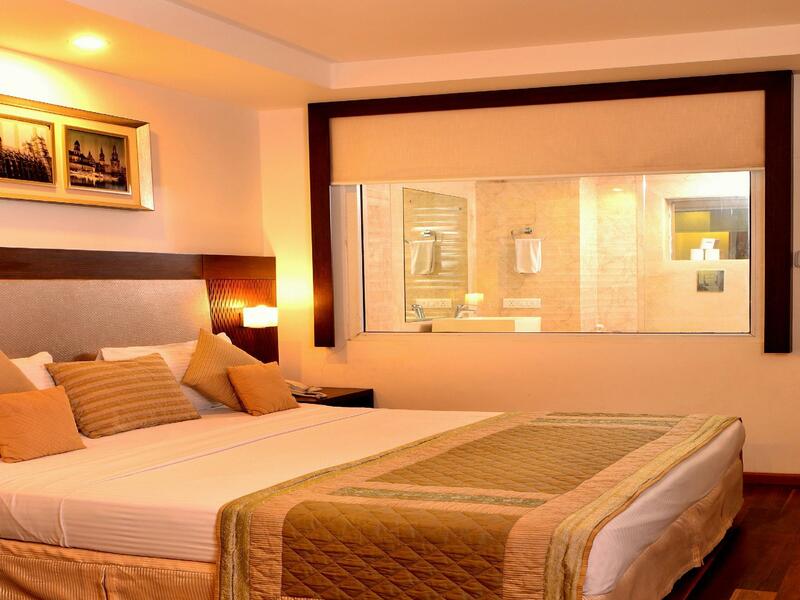 The hotel was clean, comfortable and the staff very helpful. we enjoyed our breakfasts and room service meal. 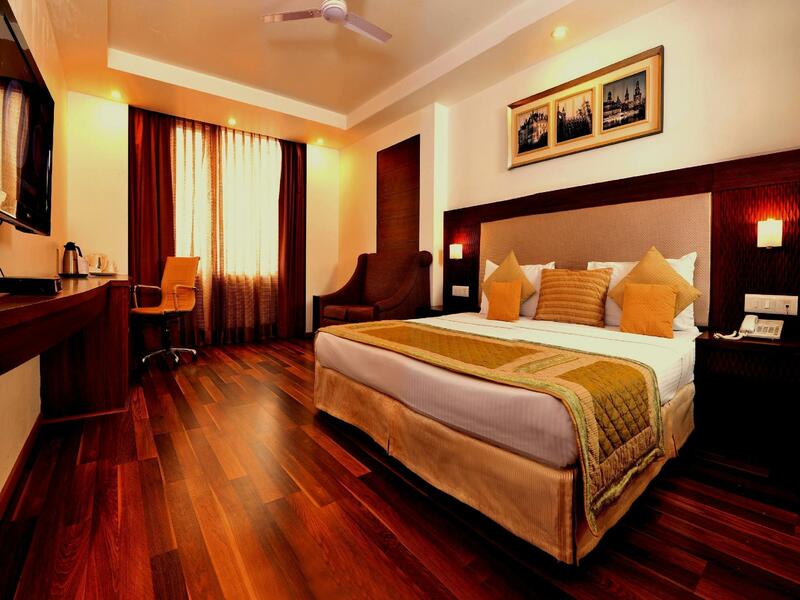 the hotel is a short walk to the metro and only a short Tuk Tuk ride to CP. we thoroughly enjoyed our stay at Le Roi and would recommend it to other travellers. The only improvement I could suggest? For Le Roi to be licensed to sell alcohol! We really enjoy a beer with our curry. Room is nice for staff also nice but the guy in the front behaviour not much good great. Solo travel girl not suggestions here much because here is local area. Good big rooms and clean helping staff. Helpful staff and good environment. We chose this hotel because their price. it's very cheap for hotel which is included breakfast! The Staffs are so nice and helpful. สถานีรถไฟใต้ดิน Ramakrishna Ashram Marg - ระยะ 0.57 กม.